Installation view, Do Ho Suh: Passage/s, Victoria Miro, 1 Febuary - 18 March 2017 (photography: Thierry Bal). 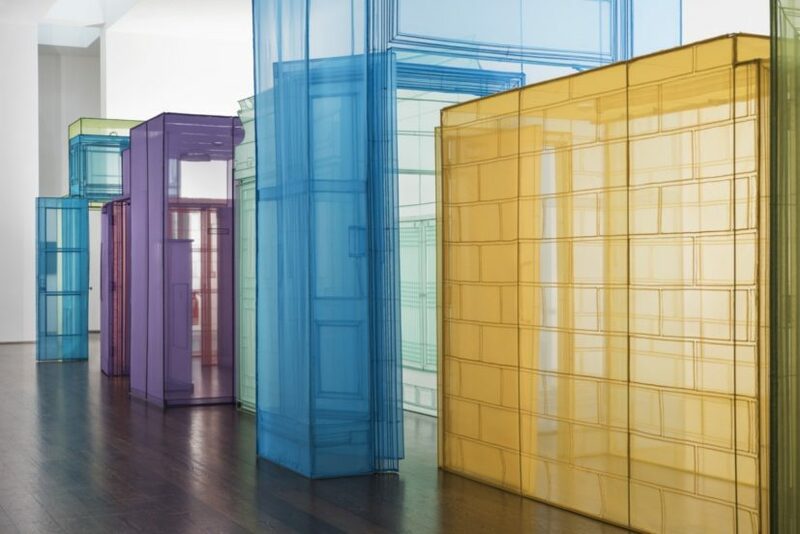 Do Ho Suh. Photo by Ju Yeon Lee. 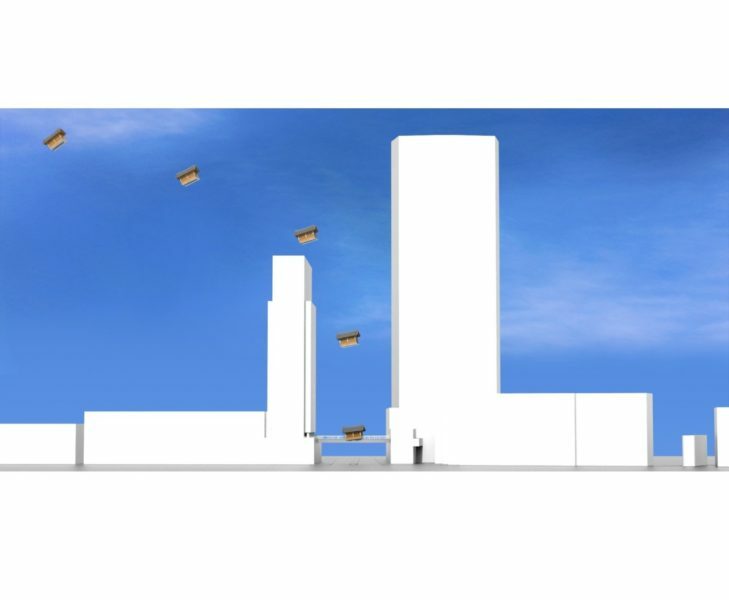 This bespoke artist curated event will take place on Wednesday 22 May 2019. All proceeds from this event directly benefit the charitable mission of the Contemporary Art Society. In exquisitely made works, Do Ho Suh (born 1962, Seoul, South Korea) explores contemporary arrangements of space and the unstable boundaries of its categorisation along lines of individuality and collectivity, physicality and immateriality, mobility and fixity. Influenced by his nomadic existence – leaving his native South Korea to study and live in the United States, he has more recently moved between New York, Seoul and London – an enduring theme of the artist’s practice is the connection between the individual and the group across global cultures. Do Ho Suh received a BFA in painting from the Rhode Island School of Design and a MFA in sculpture from Yale University. 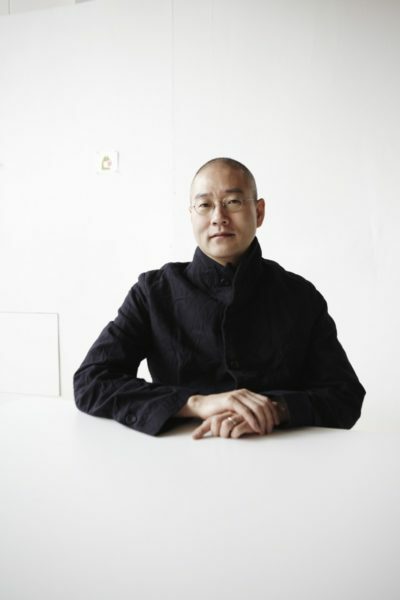 Suh represented Korea at the 49th Venice Biennale in 2001, and has staged numerous recent international solo exhibitions and site-specific projects at institutional venues. He currently lives and works in London. Do Ho Suh is represented by Victoria Miro and Lehmann Maupin. Do Ho Suh’s new installation Bridging Home (2018), commissioned by Art Night and Sculpture in the City, is currently on view at Wormwood Street, EC2. Bridging Home is a replica of a traditional Korean house and surrounding bamboo garden, which appears to have ‘fallen’ onto the Wormwood Street footbridge. Suh’s first large-scale outdoor installation in the capital, the work reflects the artist’s own experience of moving across continents and between cultures, and continues his career-long investigation of memory, migration, the multiplicity of the immigrant experience, and home as both a physical structure and a lived experience.